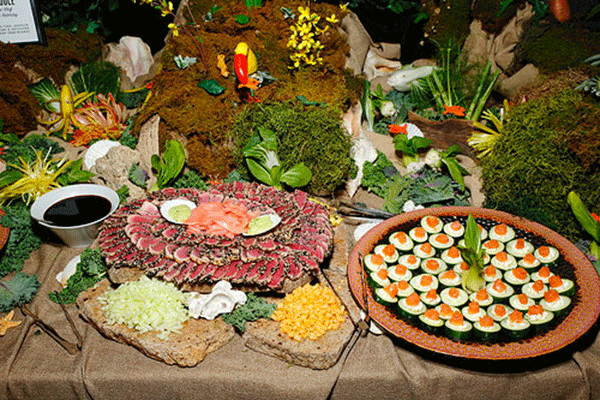 Alabama Coasting, through our team of professionals, can assist in all aspects of your event service needs. Whether it's simply maintaining your digital calendars and event promotions, developing concepts and producing events, or assisting with marketing strategies and collateral, we are here to help. 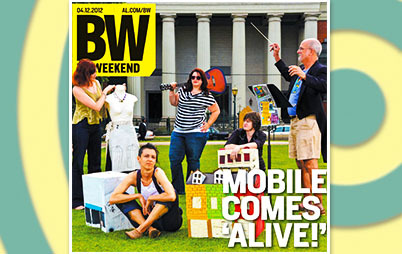 Mobile’s premier annual celebration of the arts. 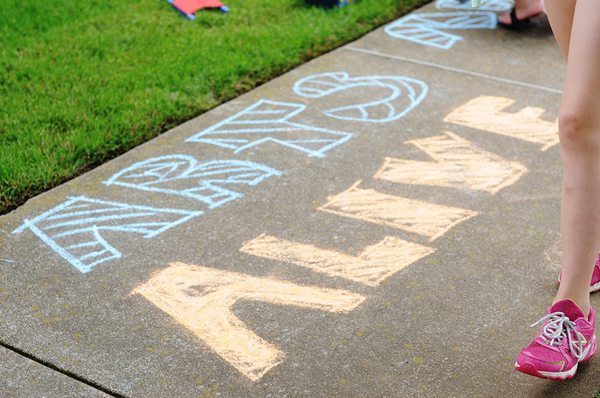 Enjoy varied artistic experiences and interactive and hands-on activities. A 2-day celebration of Live Music, an Independence Ride, 14 Titan FC MMA bouts, an Interactive Arts Festival, Hero Games, CrossFit Challenge and more. 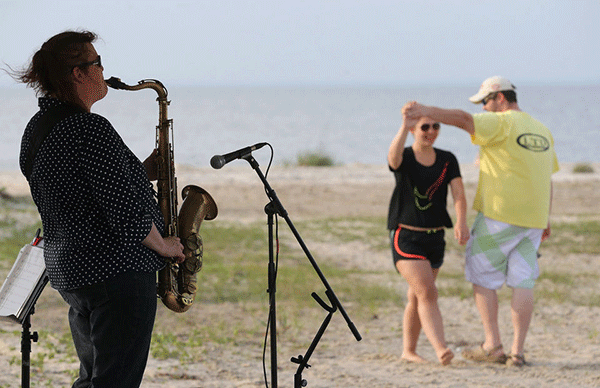 A Variety of Music at The West End Beach! 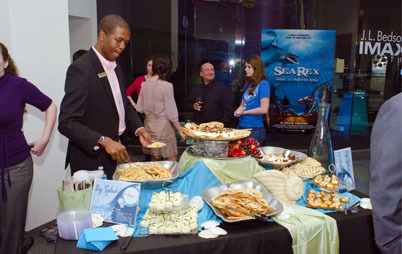 The annual Seafood, Science & Celebrity is a Gulf Coast tradition hosted on Dauphin Island, AL and presented by the South Mobile County Tourism Authority. More than 30 acts performing! 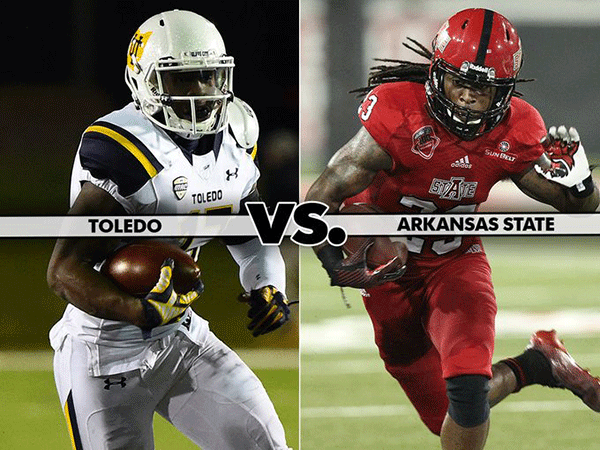 Since 1999, the GoDaddy Bowl has treated millions of fans to some of the most exciting bowl games in college football. The Mobile Symphony Orchestra enhances lives by achieving the highest standards in live symphonic music and music education. 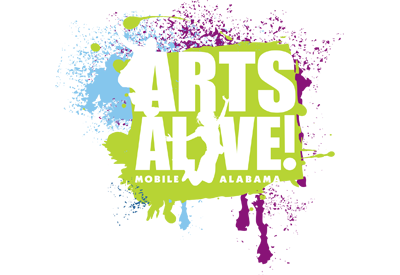 Mobile’s premier annual celebration of the arts offers a weekend of varied artistic experiences and interactive and hands-on activities. 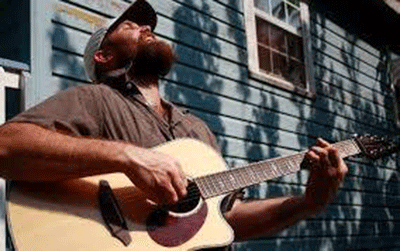 It is held every year in the Spring in Mobile, and as of 2014, again in October at the Greater Gulf State Fairgrounds. We welcome you to come join us for a celebration of the arts as varied as the colors of the rainbow. From recycled fashions to music videos by local musicians and filmmakers, this event will prove to be one of the best yet. Come down for live performances, shop for beautiful artwork and revel in a community exposition to remember. 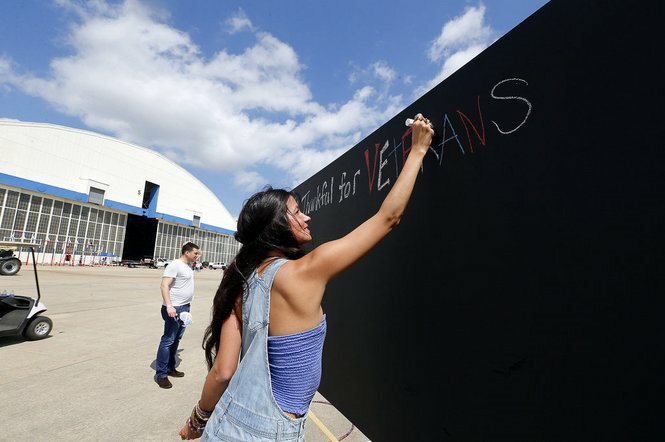 AeroFest is a festival celebrating our nation's heroes: the injured military service members and Veterans who have made enormous sacrifices in the name of a grateful nation. With a world-class lineup of music, art, sports, education, festivities and fun, this annual event will bring thousands of everyday citizens together with industry representatives to participate with these heroes as they enjoy activities and benefit from the latest technology in mobility, adaptive equipment and training. 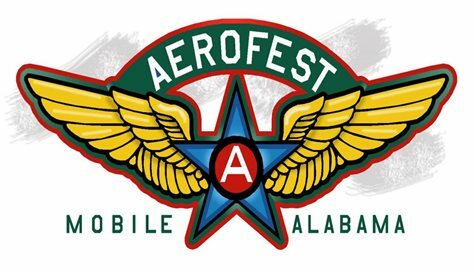 Unique among philanthropic festivals, AeroFest will dedicate its profits to critical issues such as suicide rates among Veterans. Profits will also facilitate future events for Veterans, and support charitable organizations dedicated to America’s injured service members. THE SEAGRASS concert series, presented by the South Mobile County Tourism Authority is a series of live musical performances to spotlight the rich roots music traditions of New & Traditional Folk, Roots Rock, Bluegrass, Singer/Songwriter, Acoustic Blues, Cajun, and other forms of American Roots music collectively referred to as Americana music. 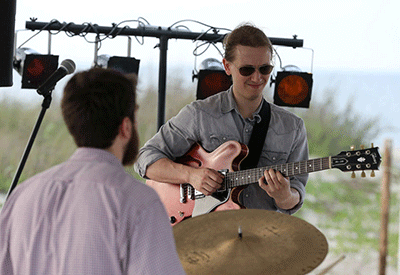 The former "Sunset Jazz Concerts" that quickly grew in popularity last year will continue to offer a variety of exceptional musicians at The West End Beach. 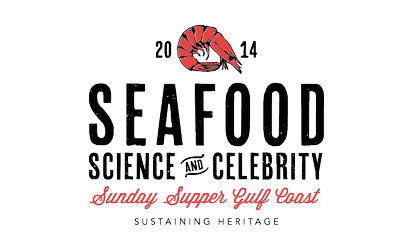 Presented by The South Mobile County Tourism Authority, Seafood, Science & Celebrity celebrates sustainability, Gulf coast traditions and the art of cooking. 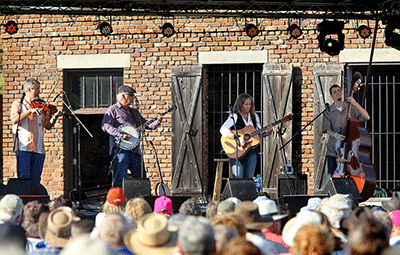 The fifth event will be held in Spring 2016 on Dauphin Island. Join us for the Alabama Deep Sea Fishing Rodeo weekend July 17-20th on Dauphin Island for live music across Dauphin Island! 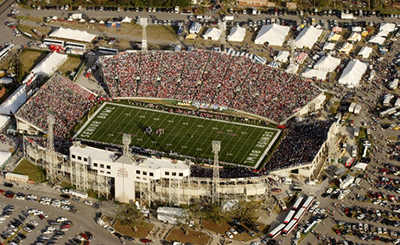 The 2014 GoDaddy.com Bowl brought the Arkansas State Redwolves and the Ball State Cardinals to Mobile, Alabama's Legion Field. It was a back and forth first half that left the two teams tied at 10 after a last second Redwolves touchdown to end the 2nd quarter. Arkansas State found the uprights twice in the third quarter to manage a 6 point lead heading into the fourth quarter but would appear to be outdone by Ball State in the last quarter of play. A last minute Ball State drive would seem to be the nail in the coffin for the Redwolves as the Cardinals took a 20-16 lead. Arkansas State did everything but lay down as the sophomore quarterback marched down the field for the 23-20 game winning touchdown with 32 seconds remaining. 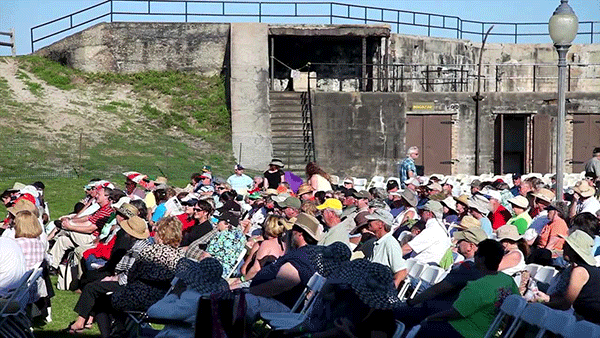 Mobile Symphony was established in 1970 as Symphony Concerts of Mobile. 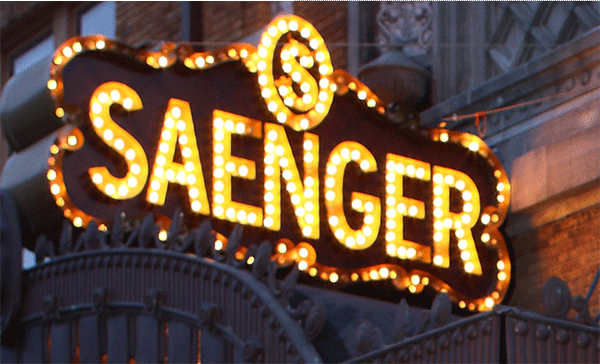 Its mission was to present excellent touring orchestras for six evening concerts. 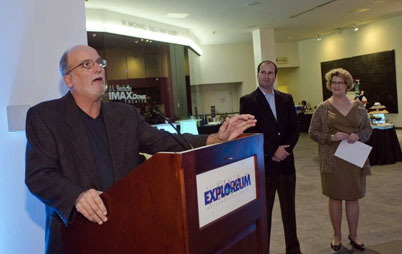 Orchestras included Alabama Symphony, Louisiana Philharmonic Orchestra, St. Paul Chamber Orchestra and more. 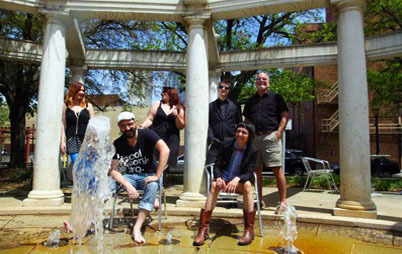 In 1996, the board of Mobile Symphony decided that to truly serve the educational, quality of life, and economic development needs of the community, it must create a local Mobile Symphony Orchestra, utilizing and developing local professional musicians. Thus, the planning and development of the local orchestra began. 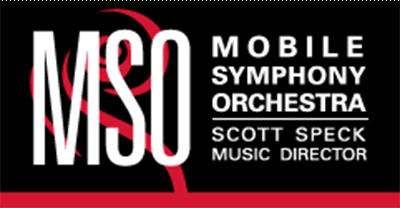 The official name was changed to Mobile Symphony, Inc. in 1997.